Dunlop SP Sport Maxx RT (Racing Technology) will allow you the pleasures of sports driving thanks to its motorsport derived technologies. You will appreciate the improved stability and handling coming from the massive outer shoulder blocks when cornering at speed. The adaptive compound of the tyre delivers improved grip on varying road surfaces. The tyre features power braking blocks for a shorter braking distance especially at high speeds, while its optimised construction lessens heat generation enhancing reduced fuel consumption. 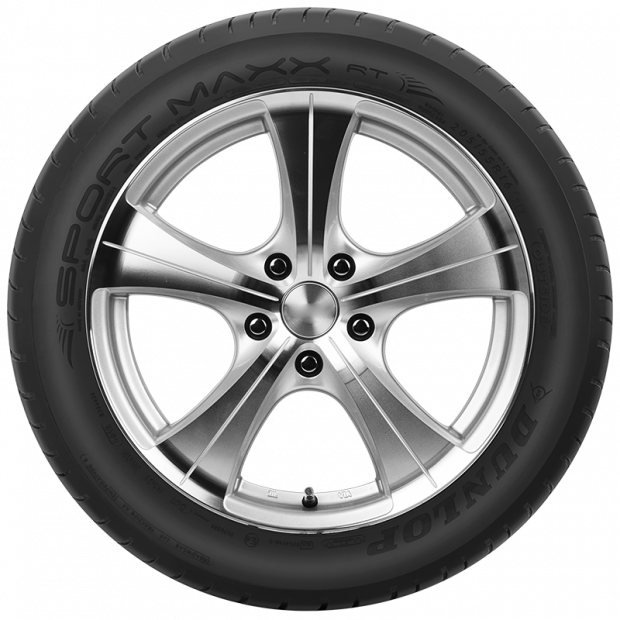 How Can The Sport Maxx RT Passenger Tyres Improve My Driving Experience? 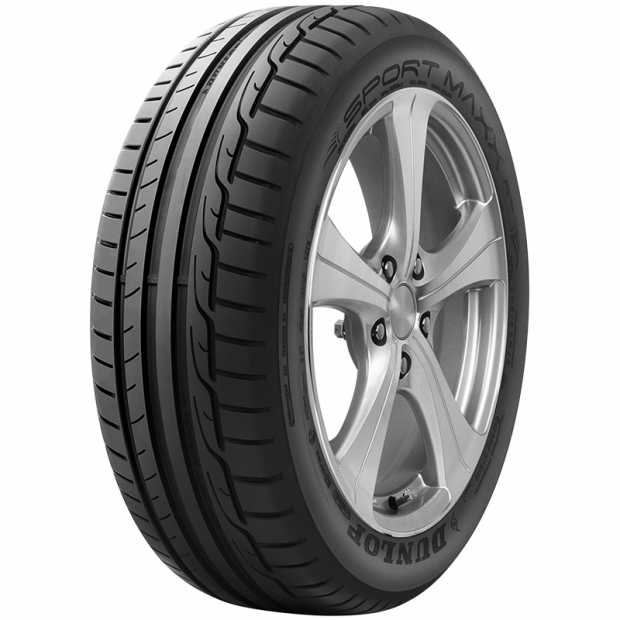 The most prominent improvements made to the Sport Maxx RT sports performance tyres are the adaptive compound, the outer shoulder block, short braking blocks and an optimised construction. All these improvement provide benefits for your driving experience. 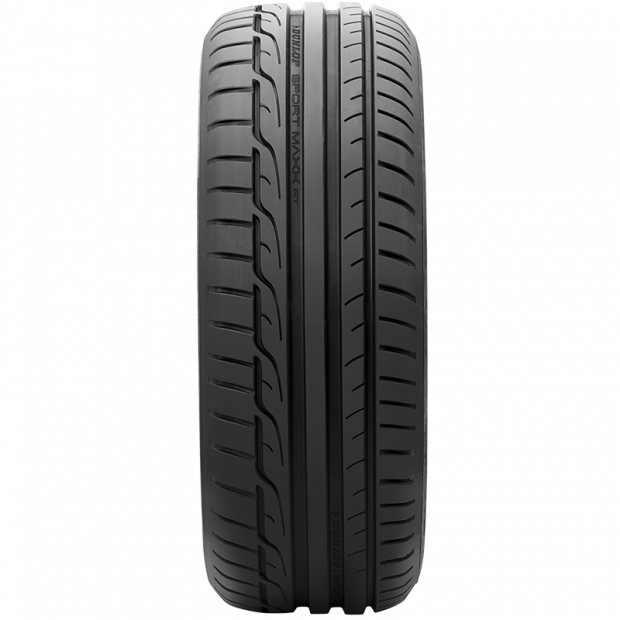 The construction of these sports performance tyres Dunlop has used a motorsport derived polymer which has the ability to increase the adaptability to the road surface you are dealing with. No matter which road surface you are driving on with these tyres, you will always be able to take advantage of an enhanced grip. Dunlop has also improved the cornering abilities, thanks to the massive outer shoulder block. The technology will increase the shoulder contact area when going into a corner and will provide you with better holding abilities at higher speeds. In addition to that, the massive outer shoulder block also provides you with more stability and handling and responsiveness. The braking distance of the Sport Maxx RT passenger tyres has also been seriously reduced thanks to the implemented short-braking blocks. Sport Maxx RT tyres are also better when you look at it from a fuel economy standpoint. The material distribution has drastically improved, which leads to less heat generation and reduced fuel consumption. Like to know more? Then we can suggest calling our Goodyear Autocare customer service team at 13 23 43. Customers can also call their local Goodyear Autocare store at 13 23 43. In addition to that, you can also contact Goodyear Autocare digitally. 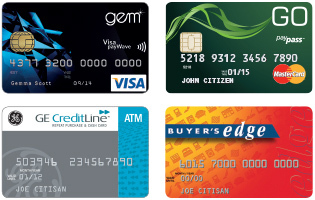 Simply fill in the online enquiry form on the website.